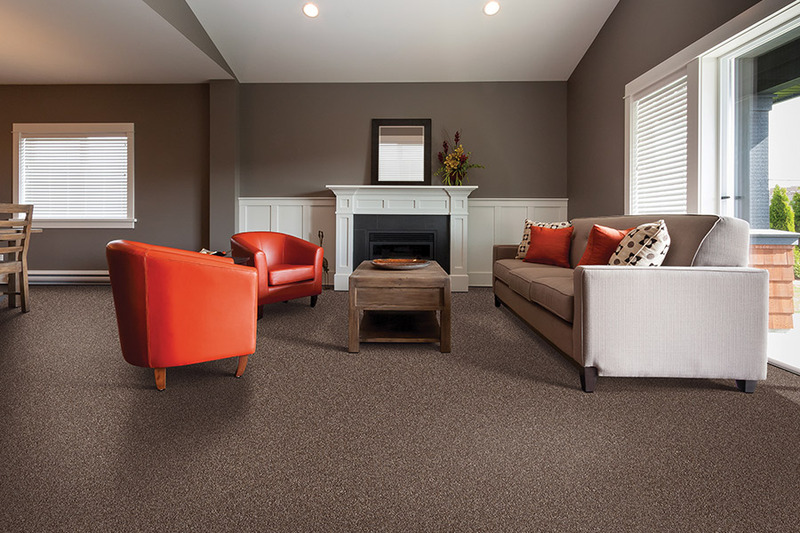 Carpeting provides comfort and worth to a home. It also adds style and beauty. Noise is reduced, falls and slips are softened, and indoor air quality is improved. Crimson Carpet & Flooring has just what you need to accomplish any of these goals. The style of a carpet refers to the way it is designed. 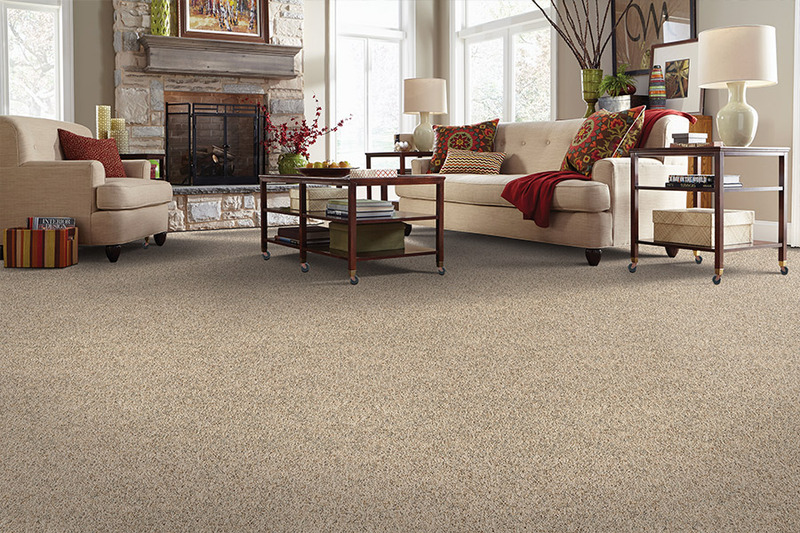 Blush, shag, and Berber are examples of carpet floor styles. The style has an impact on the appearance of a carpet. The performance of a carpet is also affected by the style. 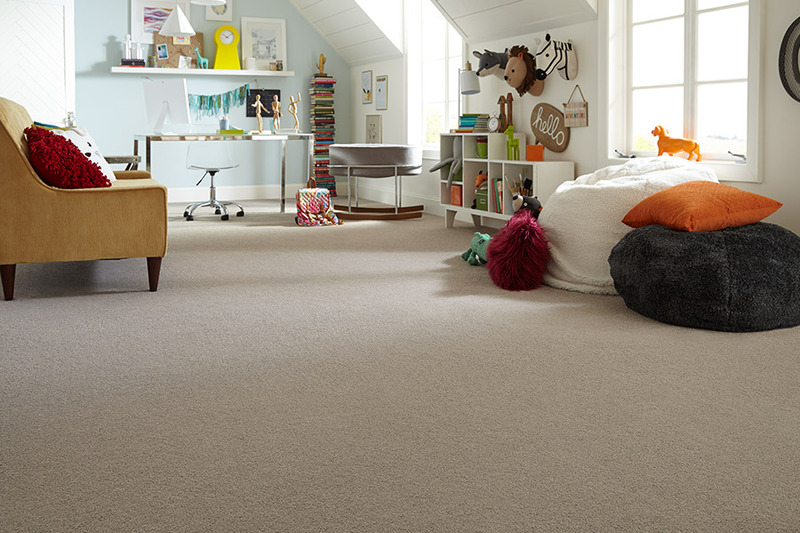 To achieve a carpet style, construction is done in a specific way. When a carpet is manufactured, strands of yarn are sewn onto backing material, creating thousands of loops of yarn. The pile of carpet is produced by cutting the loops or letting them remain uncut. The style options are nearly limitless. Frieze, textured, and plush carpets are created by cutting the loops. Loop carpets, as the name suggests, have loops that remain uncut. 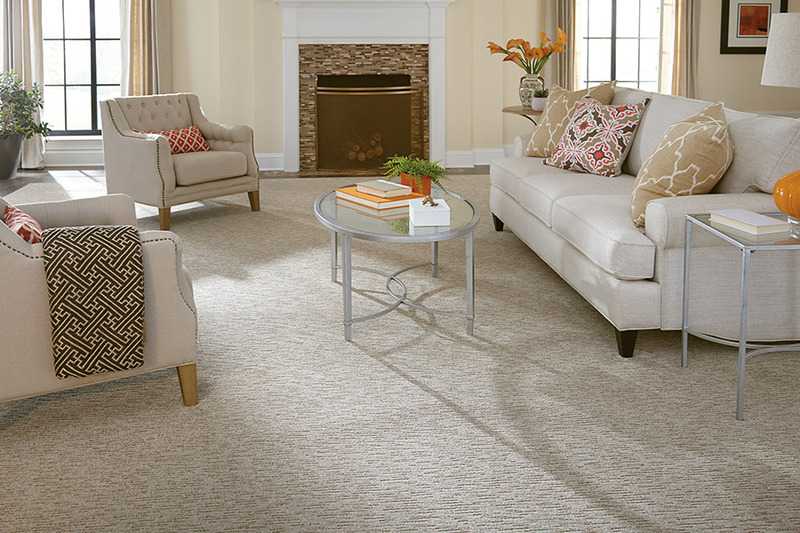 Patterned loop carpets have multiple loop heights that create a pattern. The two options are often combined to create various designs. There are four primary fibers used in carpet manufacturing. All have unique strengths and qualities. Some carpets are a blend of fibers, but most are made of only one of the four. Nylon is the most versatile. Mylon carpets are made from highly resilient fiber that is strong, resistant to fading and stains, and retains its appearance. The choice of colors is endless. Polyester offers exceptional color clarity and softness. It is naturally fade and stain resistant. Polyester is not quite as durable and strong as nylon but still performs very well. Polypropylene, or olefin, carpet fibers do not absorb water, so they are solution dyed. The color is built into the fiber and cannot be removed. It will not fade, even with intense sunlight exposure, or other harsh elements or chemicals such as atmospheric contaminates or bleaches. Polypropylene does not have the strength of other fibers. Loop pile construction is typically used because it is less resilient. Triexta Polyester is a fiber still in use by the industry. These fibers cannot be treated for soil and stain resistance. The yarn’s lack of resiliency to stains makes spill cleanups difficult. 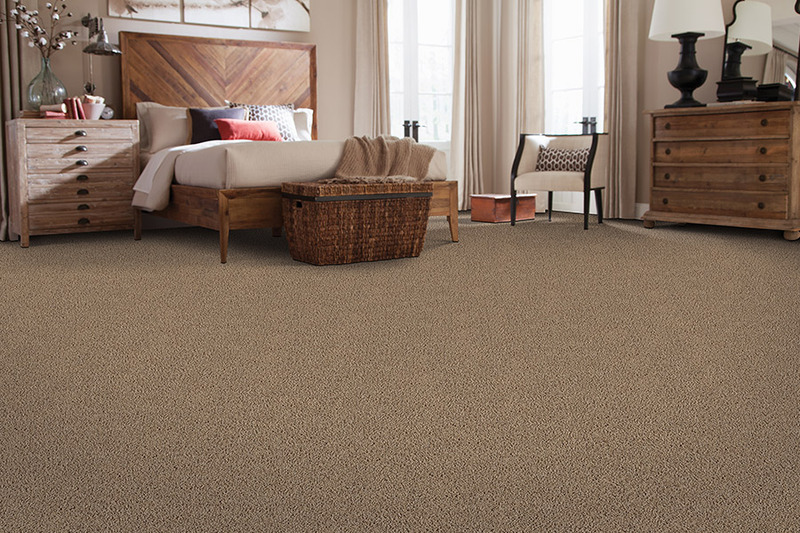 Ask the professionals at Crimson Carpet & Flooring, in Tuscaloosa, Alabama, for assistance in choosing the right carpet flooring for your home.